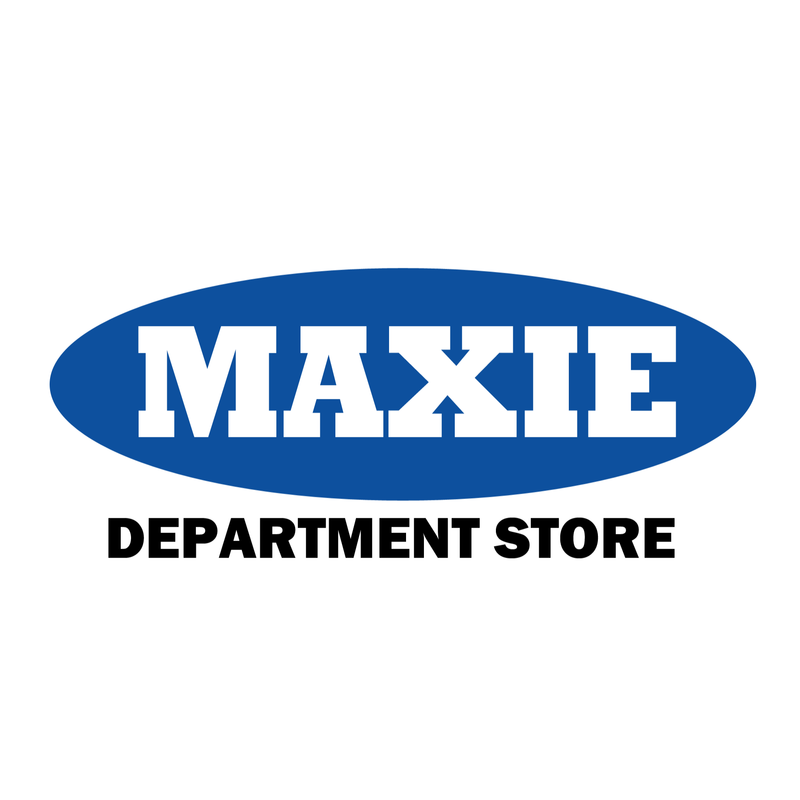 Maxie Department Stores is Jamaican family owned and run chain that can be found spread across town centers in Jamaica. The chain is owned by the Williamses from the parish of Clarendon is best known for its hip and trendy ready to wear clothing and home department with prices that the average Jamaican can afford and loves! 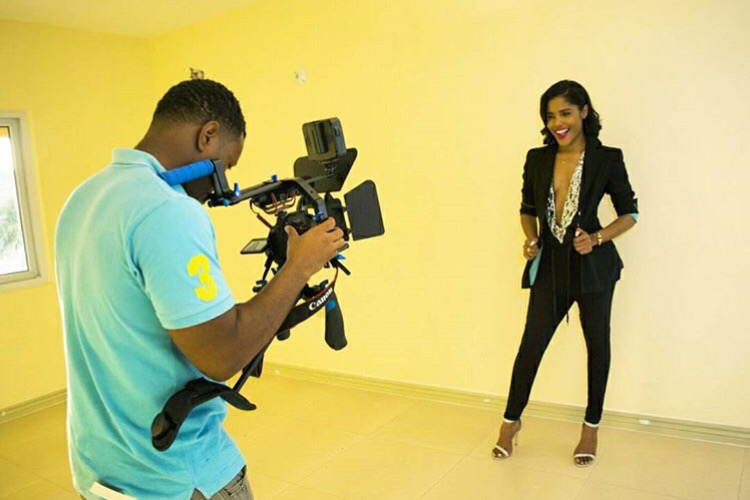 Singer Denyque seen in Maxie Store joggers during a recent photoshoot. Maxie Stores will kicking off its Mega Spring Clearance Sale from today February 20th – 27th 2016. With 70% off selected items. 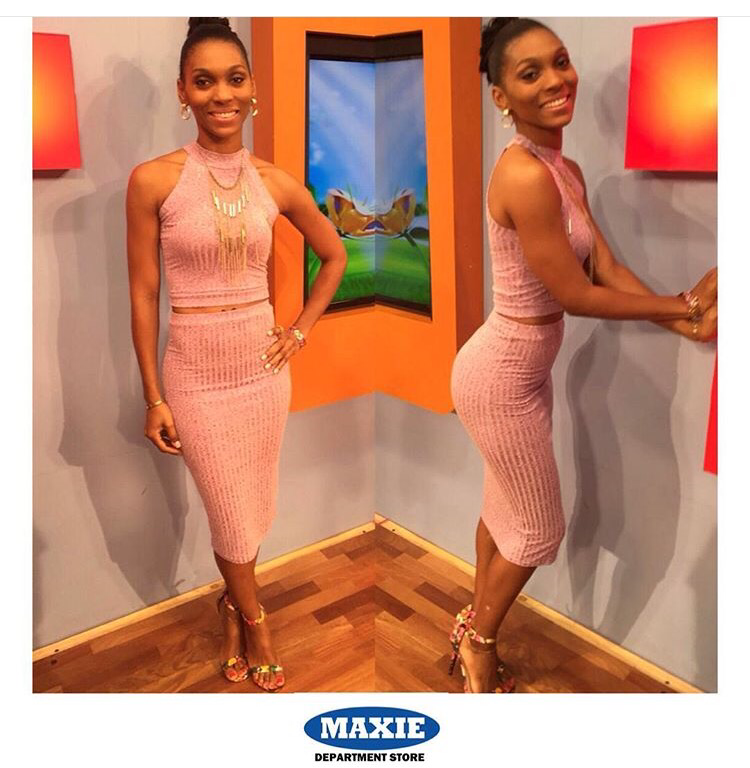 Follow us o-access JAMAICA on our Instagram and Twitter to see the bargains we will find as we visit one of their stores during the sale and stay plugged in to all things Maxie Stores by following them on their Facebook and Instagram accounts.